A meeting between two great internationally-acclaimed architects at the Mart. Wednesday, 16th November at 6 p.m. The innovator and the rationalist. Shigeru Ban and Mario Botta, two of the greatest exponents of international architecture, will be the protagonists of a public meeting at the Mart di Rovereto on 16th November 2011. The face to face chat will start at 6 p.m. in the conference room of the Mart and will be moderated by Susanna Legrenzi, a journalist. Participation is welcomed and free of charge. 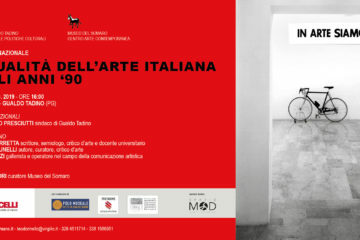 The guest will be introduced by Franco Panizza, Councillor for Culture of the Autonomous Province of Trento, by Roberto De Laurentis, President of the Association of Crafts and Small Businesses of the Province of Trento, and by Gabriella Belli, Director of the Mart. The meeting has been organised by the Mart in collaboration with the International Triennale of Wood, an event held by the Association of Crafts Industries of the Province of Trento and held in the town from 14th to 23rd October of this year and dedicated to Japan. Shigeru Ban was born in Tokyo in 1957. After international studies and a period of apprenticeship under Arata Isozaki, he founded Shigeru Ban Architects in 1985. Shigeru Ban’s studio designed the Japanese pavilion for the Hanover Expo of 2000, and in 2003 won the competition for the realisation of the new Centre Pompidou in Metz. 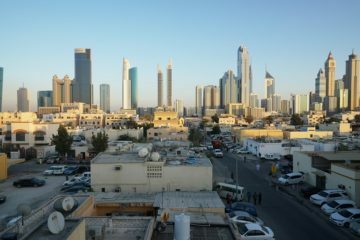 In a certain sense, Shigeru Ban’s professional career was based, in the 1980s, on a general revision of Japanese architecture in the wake of the property speculation and unstoppable growth of Japan’s cities during the 1960s and 1970s. In sharp contrast to the direction taken by other architects of his generation, Shigeru Ban not only sought innovative languages but also immediately began proposing an architecture based on low-cost, recyclable but long-lasting materials. The use of cardboard tubes, tried since 1986, symbolises the Japanese architect’s interest in lightness and creative liberty. The innovative breadth of the construction methods adopted by Shigeru Ban took on a particular resonance in the aftermath of the earthquake that struck Japan in 1995. The architect designed some homes for the refugees of the city of Kobe using cardboard tubes on foundations of beer bottle crates filled with sand. After that experience, Shigeru Ban Architects made ‘urgent architecture’ one of its main thrusts. It is worth recalling the “paper houses” of Turkey, India and Sri Lanka, the project for the reconstruction of the “Alfredo Casella” Conservatory at L’Aquila in the wake of the 2009 earthquake. Following the recent earthquake and tsunami that struck the eastern coast of Japan, Shigeru Ban is still involved in the construction of temporary reception centres in Okinawa. Even for the simplest projects, such as for the beds in a school in Tohoku, Shigeru Ban has found innovative solutions to assure a dignified level of independence and privacy for the refugees. No less important is Shigeru Ban’s contribution to the realisation of buildings in which the definition of public and private spaces is conceived as a continuous interaction. An approach that makes full use of Japanese tradition: from the particular handling of the relationship between interiors and exterior, the study of materials and construction techniques. 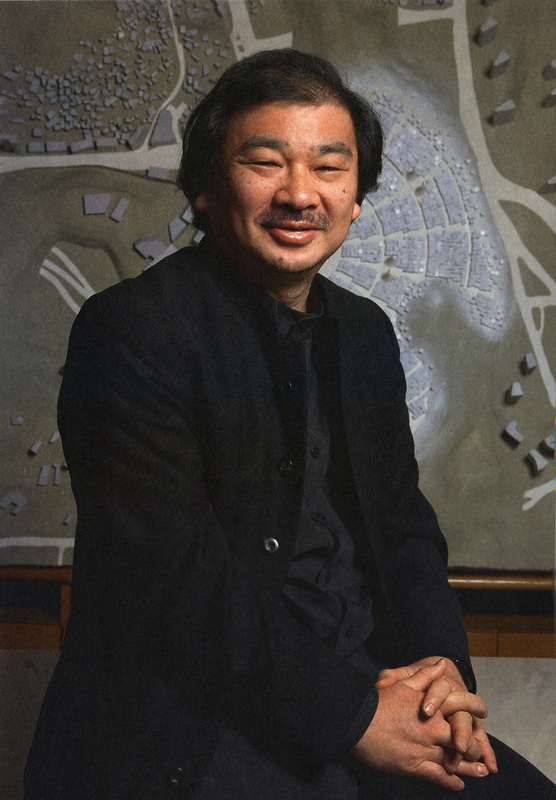 Shigeru Ban is lecturer in Architecture at Keio University in Tokyo and at the Kyoto University of Art and Design. 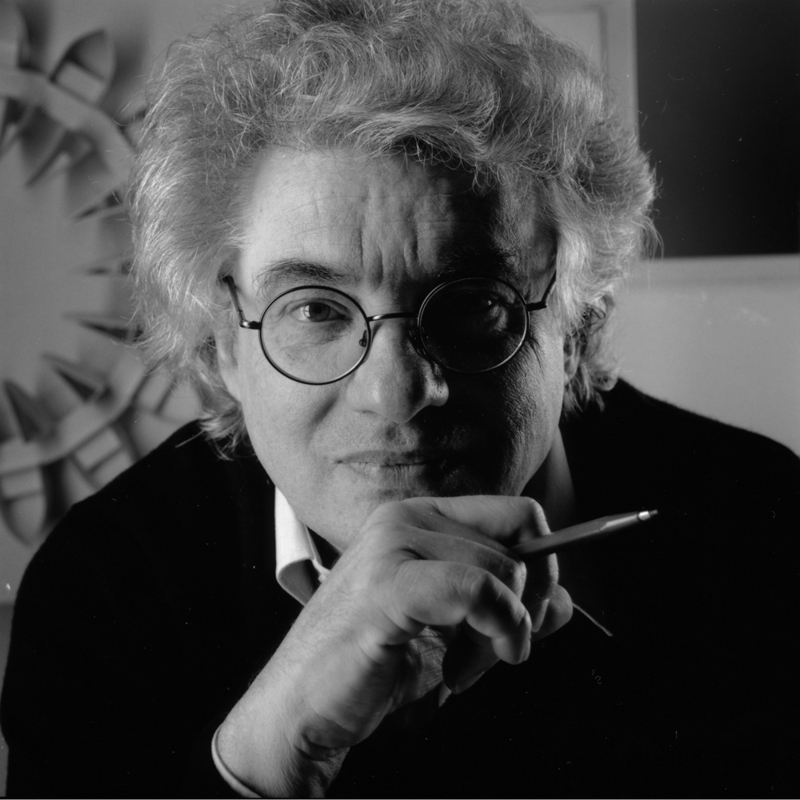 Born on 1st April 1943 at Mendrisio, in Ticino, Mario Botta is the architect who designed the Mart. After taking a degree at the IUAV in Venice, with Carlo Scarpa and Giuseppe Mazzariol as supervisors, he worked for Le Corbusier e Louis I. Kahn. In 1970, Mario Botta opened his own studio in Lugano and has since then been heavily involved in didactic activities, holding conferences, seminars and courses in architecture schools around the world. He has founded the new Architecture Academy of Mendrisio, where he teaches. Since his single-family houses in Canton Ticino, his work has embraced every type of building: schools, banks, administrative buildings, libraries, museums and churches. His work has received international awards (including the Merit Award for Excellence in Design by the AIA for the MoMA in San Francisco). Among his designs, is is particularly worth recalling the theatre and cultural centre at Chambéry (France), the MoMA in San Francisco (USA), the cathedral of the resurrection at Evry (France), the Jean Tinguely Museum in Basel (Switzerland), the Dürrenmatt centre at Neuchâtel (Switzerland), the Mart, the Kyobo tower and Leeum museum at Seoul (Souoth Korea), the Pope John XXIII church at Seriate (Italy), the restructuring of the Scala theatre of Milan (Italy), and the church of Santo Volto in Turin (Italy). Mario Botta’s architectural development has its roots in the Modern Movement and is marked today by a “critical reasoning” with regard to the fragility of the models and fashions offered by globalisation. Botta designs buildings that have their raison d’être in the awareness of interpreting the sensitivity of contemporary culture and at the same time of evoking that territory of history and memory constituting the true heritage of identity of European architecture. “The fabric of memory”, wrote Botta for the major exhibition dedicated to him by the Mart in 2010, “is a living reality that draws us in as does philosophy or the history of art”. This stance should not be confused with giving way to nostalgia: present and past live together within his figurative language, which is formed of geometry and materials. Mario Botta is perfectly aware of the need to tackle the complexity and frantic pace of life today: “[my] objective is to offer a space in which a man can feel himself to be a protagonist in the silence of his solitude and, at the same time, feel himself part of a collective rite. It is exactly within the complexity and rapidity of today’s transformations that the architect is required to elaborate these new responses in terms of designs”. Al Mart un incontro tra due grandi architetti internazionali. L’innovatore e il razionalista. Shigeru Ban e Mario Botta, due dei massimi esponenti dell’architettura internazionale, saranno i protagonisti di un incontro pubblico al Mart di Rovereto il 16 novembre 2011. Il faccia a faccia si svolgerà a partire dalle ore 18.00 nella sala conferenze del Mart e sarà moderato dalla giornalista Susanna Legrenzi. La partecipazione è libera e gratuita. Introducono l’incontro Franco Panizza, Assessore alla Cultura della Provincia Autonoma di Trento, Roberto De Laurentis, Presidente dell’Associazione Artigiani e Piccole Imprese della Provincia di Trento e Gabriella Belli, Direttore del Mart. L’incontro è organizzato dal Mart in collaborazione con la Triennale Internazionale del Legno, un evento dell’Associazione Artigiani della Provincia di Trento tenutosi nel capoluogo trentino dal 14 al 23 ottobre di quest’anno e dedicato al Giappone. Shigeru Ban nasce a Tokyo nel 1957. Dopo studi internazionali e un tirocinio con Arata Isozaki, fonda nel 1985 la Shigeru Ban Architects. Lo studio di Shigeru Ban progetta il padiglione giapponese all’Expo di Hannover del 2000 e nel 2003 vince il concorso per la realizzazione del nuovo Centre Pompidou a Metz. La portata innovativa delle tecniche di costruzione sperimentate da Shigeru Ban assunse una particolare risonanza a seguito del terremoto che colpì il Giappone nel 1995. L’architetto progettò delle abitazioni per gli sfollati della città di Kobe usando tubi di cartone su fondamenta costituite da cassette per bottiglie di birra riempite con sabbia. Dopo quell’esperienza, la Shigeru Ban Architects ha fatto dell’architettura d’urgenza una delle proprie direttrici di intervento. Da ricordare le “case di carta” in Turchia, India e Sri Lanka, il progetto per la ricostruzione del Conservatorio “Alfredo Casella” de L’Aquila dopo il terremoto del 2009. A seguito del recente terremoto e tsunami che ha colpito la costa orientale del Giappone, Shigeru Ban è tutt’ora impegnato nella costruzione di centri di accoglienza temporanea a Okinawa. Anche negli interventi più semplici, come per i posti letto allestiti in una scuola a Tohoku, Shigeru Ban ha sperimentato soluzioni innovative per garantire un livello dignitoso di indipendenza e discrezione agli sfollati. Nato il 1 aprile 1943 a Mendrisio, in Ticino, Mario Botta è l’architetto che ha progettato il Mart. Dopo una laurea allo IUAV veneziano, con relatori Carlo Scarpa e Giuseppe Mazzariol, ha lavorato per Le Corbusier e Louis I. Kahn. Nel 1970 Mario Botta ha aperto un proprio studio a Lugano e da allora ha svolto un’importante attività didattica, tenendo conferenze, seminari e corsi presso scuole d’architettura in tutto il mondo. Ha fondato la nuova Accademia di architettura di Mendrisio, dove tuttora insegna. Dalle case unifamiliari in Canton Ticino il suo lavoro ha abbracciato tutte le tipologie edilizie: scuole, banche, edifici amministrativi, biblioteche, musei ed edifici del sacro. Il suo lavoro è stato premiato con importanti riconoscimenti internazionali (tra i quali il Merit Award for Excellence in Design by the AIA per il MOMA, museo d’arte moderna a San Francisco).